Designed for measuring the volume of cuboidal objects and/or packages on flat conveyor belts, etc. 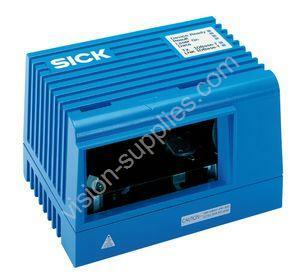 SICK's VMS410/510 volume measurement system family offers quick installation and simple alignment and commissioning. There are certified variants available for calculating billable weight: the VMS510 OEM and the VMS510 MID (tested and certified to OIML, MID and further standards). In addition, a certified special version for the measurement of side-by-side objects is available, the VMS510 MID-e.